Leslie Ash hasn’t had an easy time of it with the press; it would have been understandable if she’d been reluctant to get back onto the ‘talking to the media’ circuit. Of course, she has a very good reason. 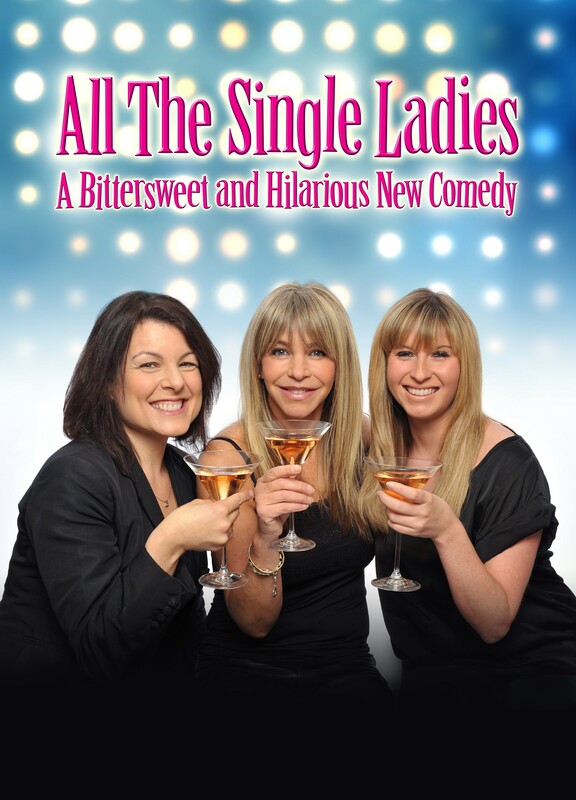 After 17 years away from the stage, Leslie is appearing with Brooke Kinsella MBE and Tara Flynn in ‘All the Single Ladies’ at the Chelmsford Civic on 22nd, 23rd and 24th March. Sarah Clark caught up with the lovely Leslie to find out all about it. You can tell that Leslie is passionate about ‘All the Single Ladies’ and about getting back out there after time away from the spotlight. The play, she told me, is “an upbeat story, with lots of laughter” which focuses on the lives of three women, Alison, a squaddie’s widow; Orla, who is single and desperate to do something about it and Liz, played by Leslie, an older lady with seven marriages to her name and who is still looking for love – mostly online. The play opened in Bromley, a place Leslie describes as “a bit weird – everything closes at six o clock” and is wending its way across the UK, to include Chelmsford, Harlow and Ipswich, giving the cast just a few days off here and there between performances. It’s hard work – but Leslie is relishing the opportunity. “I haven’t been on stage for 17 years, so this is really a new start for me. I wanted to get back into acting again, which is always hard when you’ve been out of the limelight for a while. I feel like I’m going back to my roots, although I was worried that I’d never be able to remember all the words to the monologues! Leslie mentioned a few times about being out of the limelight for a while – apart from her role as Vanessa Lytton in Holby City in 2009 – 10, she has barely appeared on our TV screens at all since her accident in 2004. The accident in which she cracked her ribs, led to complications, and Leslie contracted MRSA. The infection left her permanently disabled, and she now walks with the aid of a cane. Leslie’s disability has clearly knocked her confidence, and this comes across as I ask her whether she’s found it harder to get roles in recent years. Could she see things changing for disabled actors in the future? So what does the future hold for Leslie? Her ‘glamorous blonde upstairs’ days from Men Behaving Badly may be what she’s best remembered for, but what she really wants to do is get into character acting. Leslie has received a mauling at the hands of the tabloid press, over her personal life, her looks and more. In 2011 she sued the News of the World, along with husband Lee Chapman, over suspicions that private investigator Glenn Mulcaire had been accessing private voicemails to get information that related to the couple and their children. The newspaper settled out of court. I asked her whether she felt vindicated now, seeing the tabloid press being exposed and torn to shreds over the way they had behaved. “I actually find it very sad that it had to come to this. When it first happened I was upset that they felt they could do it – they were hacking my voicemails while I was in hospital! Now they have to answer to the public for their methods. Leslie is looking forward to seeing a “Good Chelmsford crowd” on 22nd, 23rd and 24th March. 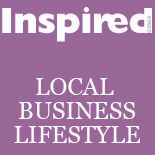 This entry was posted on March 7, 2012 by inspiredessex in Chatty, Essex Events, Inspirational People, Ladies Time Out and tagged all the single ladies, Chelmsford, civic theatre chelmsford, inspired magazine, leslie ash.